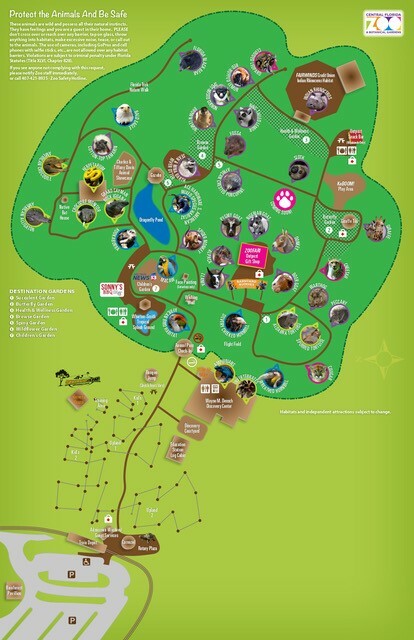 Where Might You See the Zoo? The Central Florida Zoo visits select festivals and community events with our Animal Ambassadors. See below to see where we're headed next!